As mutantkind begins to pull back from the brink of extinction, Steve Rogers joins the fight! 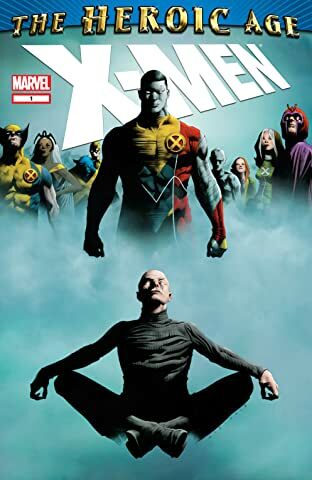 Appraising the state of mutants today, Steve assesses the X-Men, X-Factor, the New Mutants, the Five Lights and more from the mutant community! 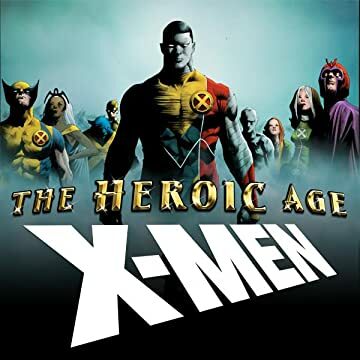 This Heroic Age files book also includes considerations for the humans who have sympathized with the mutant condition and takes aim at the worst of anti-mutant bigotry! See the world of mutants from Steve Rogers' vantage point, featuring everyone from Apocalypse to X-23!